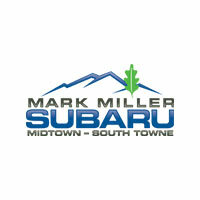 When you come to Mark Miller Subaru’s service department you have several options while waiting for your vehicle to be completed. Kick back in one of our great customer lounge areas and enjoy a meal or a drink at one of our amazing cafes. 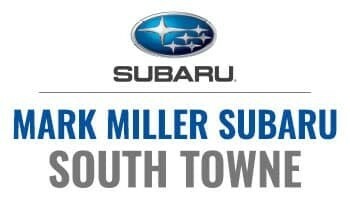 Mark Miller Subaru also offers a complimentary shuttle service that will take you anywhere you need in the Salt Lake Valley. If your service requires an overnight stay for you car, we offer loaner vehicles through the Subaru Service Loaner Program. Ask about our available SSLP cars when having your next service completed. All of our loaner cars are less than 6 months old! 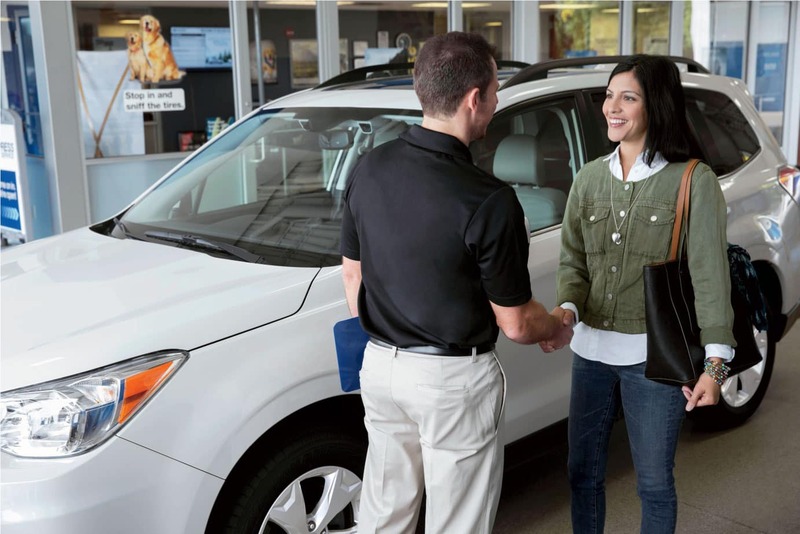 Ride in style and sample all that a new Subaru has to offer. 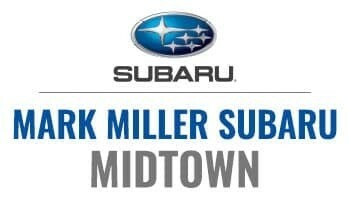 Consider Mark Miller Subaru’s professionally trained and talented service team next time you need work on your car. Schedule Service Now!